Berlin-based photo-sharing stars EyeEm has just hit us with a double news whammy – the release of their API plus a Photo Hack Day right here in Berlin. In an announcement over on the EyeEm blog, the team announced that developers will now be able to dip their programming toes into the EyeEm world of data – giving them access to images, albums, locations and tags so that they can make their own mashup apps and services. 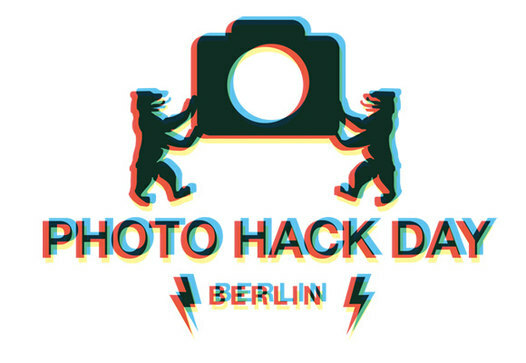 EyeEm will also promote the release and support the pioneering Berlin hacker spirit by hosting its very own Photo Hack Day round the API on 25 and 26 February. Devs will be encouraged to work through the night to produce awesome new projects to be in with the chance of winning some prizes plus a generous helpings of kudos in return. Ramzi Rizk, co-founder and CTO of EyeEm went on to say: “Opening our API has been on our agenda since launching EyeEm, and now that we’re finally able to offer a package that we feel fellow developers will find useful, we’re really excited to see what directions others can take our technology in”. The event will be run in conjunction with iStockphoto and will feature the APIs of various photography apps and services.